Kalamazoo. KDCCC provides opportunities to empower families through relationship building, support during critical moments, demonstrating positive healthy adult/child interactions, and more. 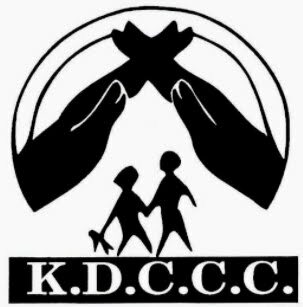 KDCCC began in 1990 as a mission project of the First Congregational Church, U.C.C. and is a non-profit organization located in the church building. The Center, however, does not provide religious instruction. 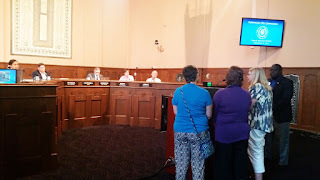 KDCCC has its own board of directors with a structure that provide a balanced link so that the FCC can monitor the use of its facilities while the Center operates independently. KDCCC is a fully licensed child care center. 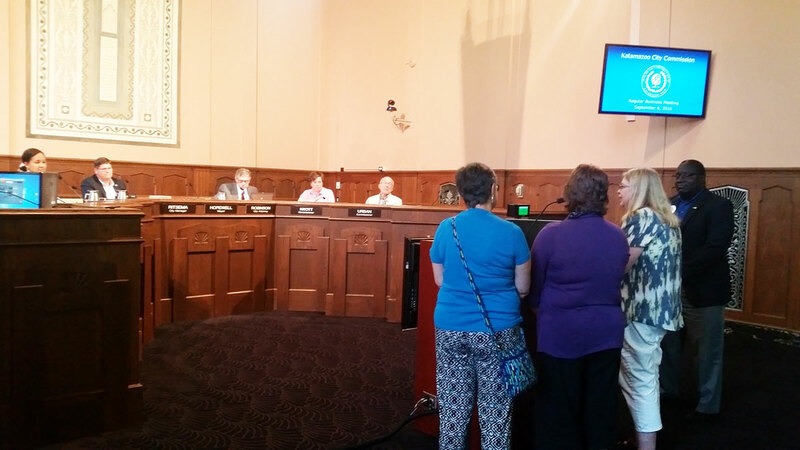 KDCCC is the only free drop-in child care in the greater Kalamazoo area.